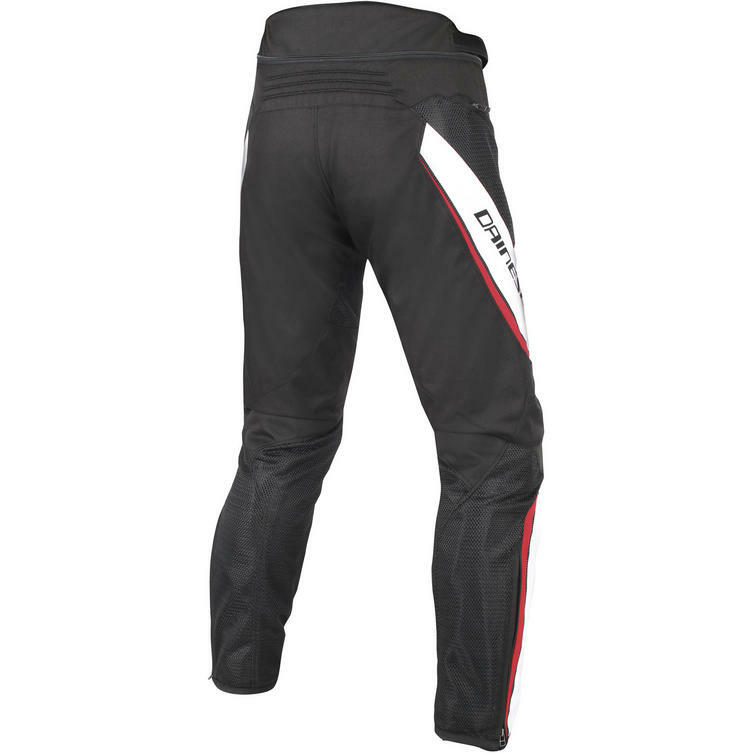 The Dainese Drake Air D-Dry Motorcycle Trousers are part of the latest Dainese collection. 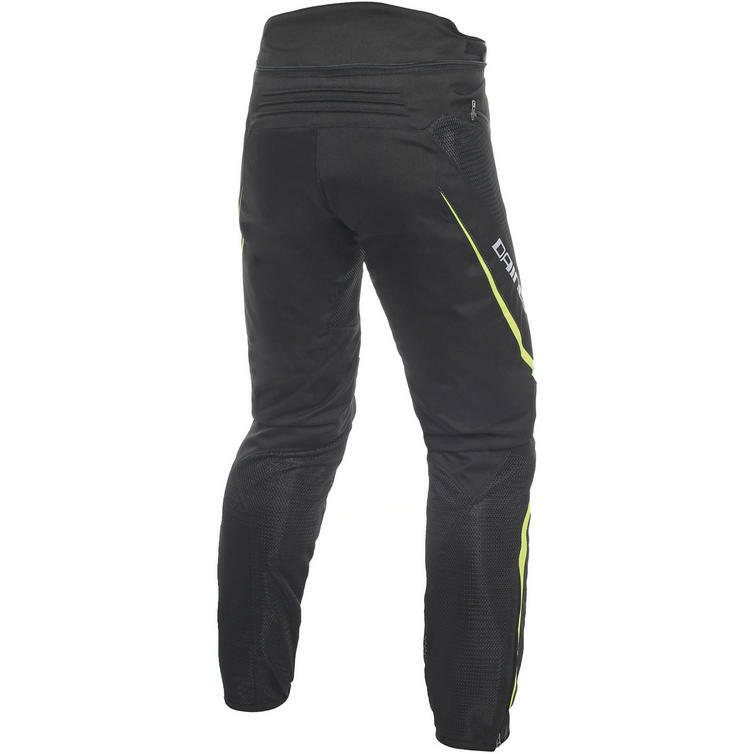 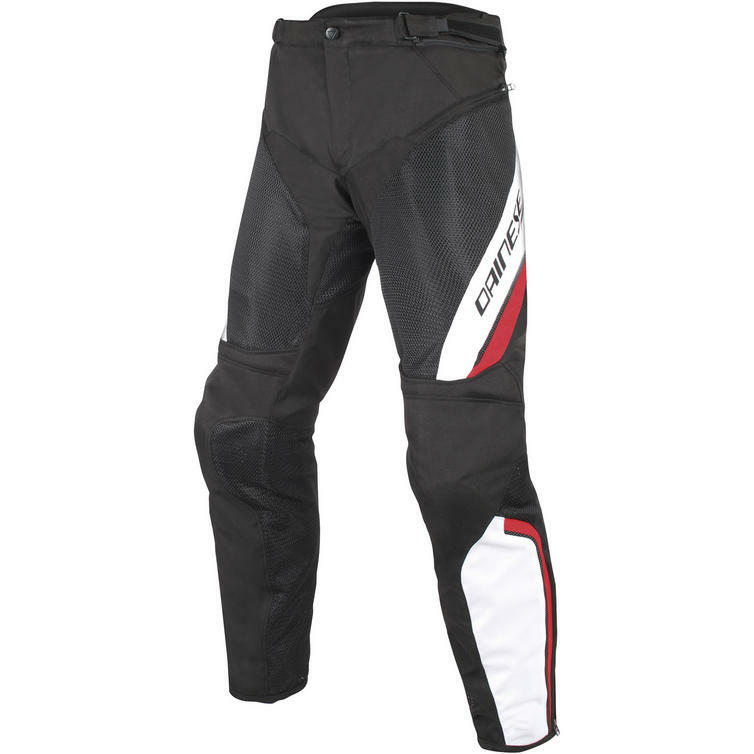 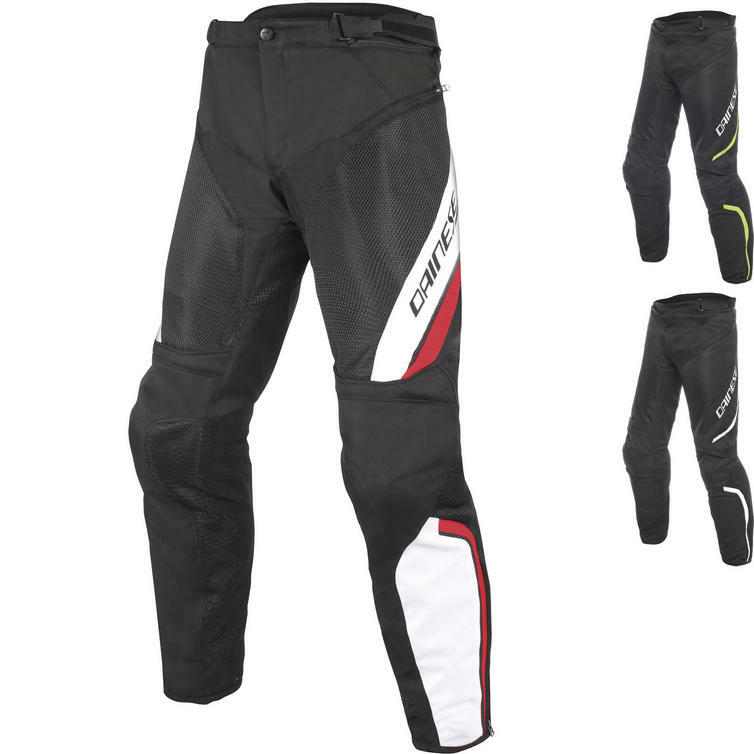 For those looking for a sporty pant that is great for summer riding but can also be used in case of rain, Dainese offers the Drake Air D-Dry, which has huge mesh inserts for hot weather but also a removable, breathable, waterproof liner. 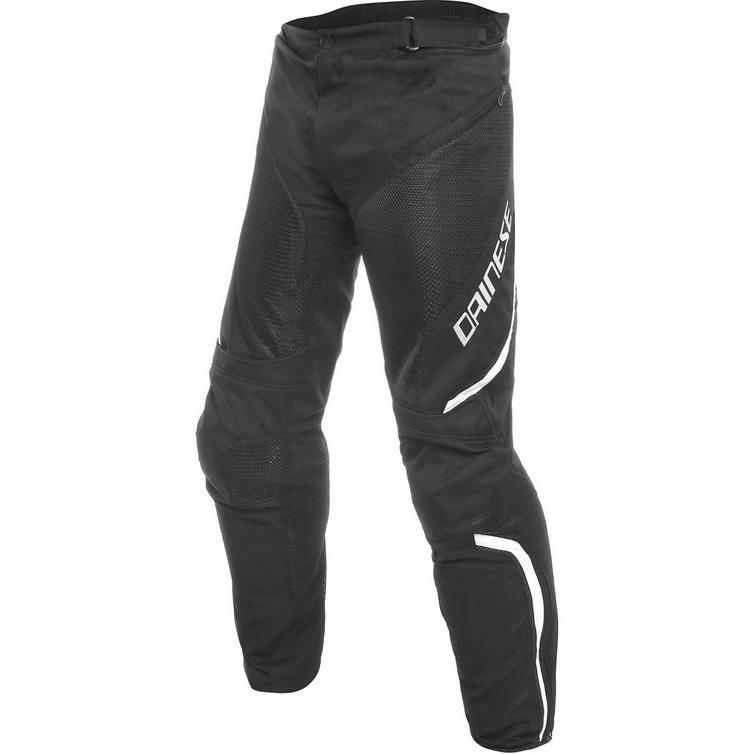 Construction is of D-Synth 350 fabric with Microelastic inserts, and EN-certified protection is standard (composite at the knees, Pro-Shape at the hips).